For over twenty years, I’ve been drawing caricatures of hundreds of thousands of people at parties, conventions, and theme parks. 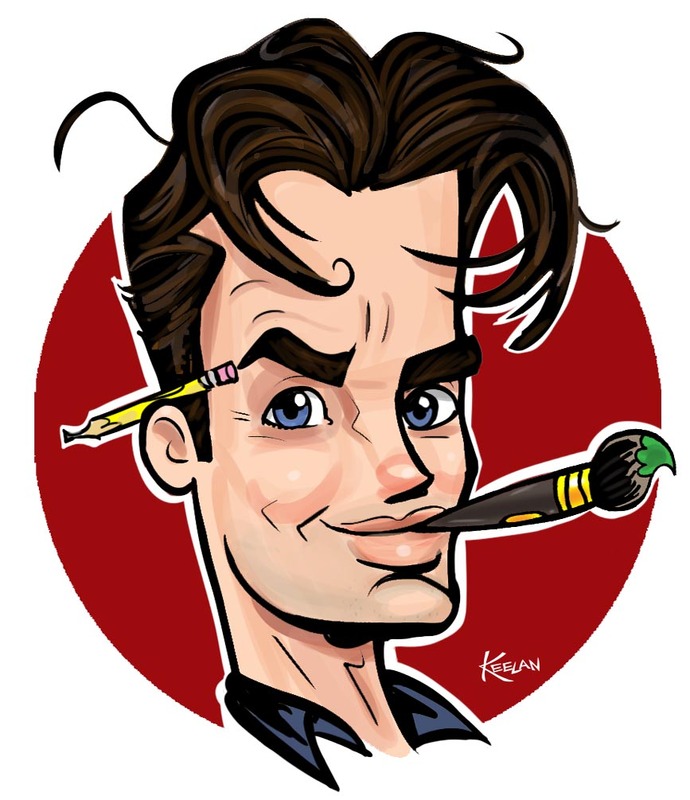 I’ve done non- caricature work for comic books, children’s books, Music CDs, websites, advertisements, etc., but the term “caricaturist” certainly applies to the bulk of my professional work thus far. I love what I do, and I’m very BLESSED to be able to do it. I’ve met so many wonderful people doing this. But “caricaturist” is a label I’ve never been fully at peace with. Truthfully, I’m a cartoonist. 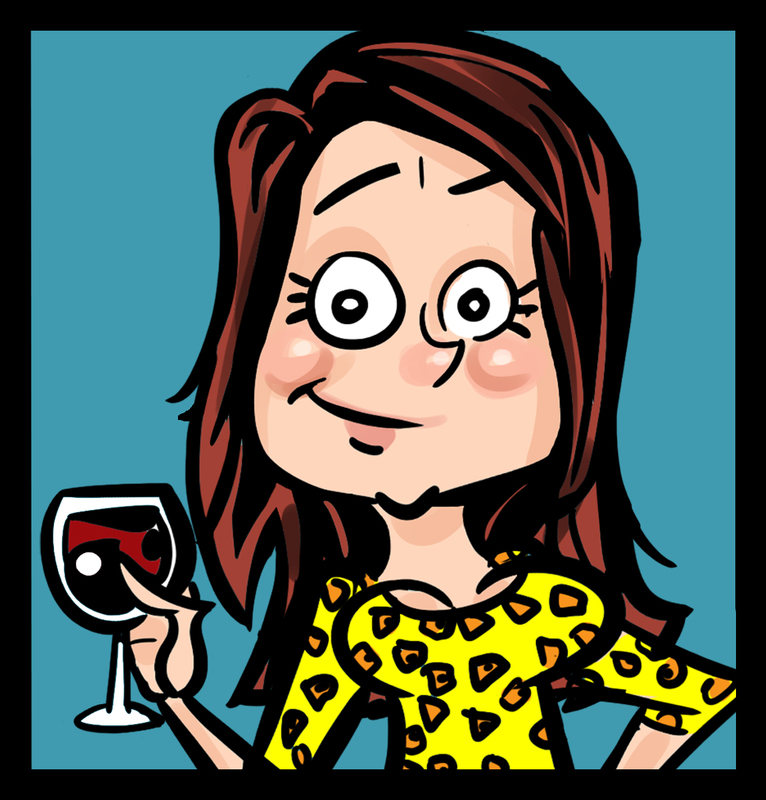 Yes, a lot of my career up till now has been drawing cartoons with a likeness WITH A LIKENESS. But they’re still CARTOONS, the way I do them. I’ve always been a cartoonist, ever since I first started drawing. Comic books and comic strips have filled my life. My parents were supportive enough to not just tolerate them, but to even encourage them most of my childhood. Some of my earliest memories are at my grandparents’ kitchen table, reading the Sunday funnies. Comics helped me learn to read, and more importantly, LOVE to read. I used to do a self published comic book with my best bud Ted Tucker ( look him up… he’s awesomely talented ), but have never tried a comic strip. Until NOW. For the past two Sundays, I’ve been doing a strip called “Hot Mess Mom”. It’s based on and co- created by a high school friend of my wife- the real, flesh and blood Hot Mess Mom. We’re having a ton of fun doing it, and it’s taking off. We’re getting views of it on her Hot Mess Mom Face Book page that are astronomical for a strip. Much less a new strip. Starting tomorrow, HMM the Comic will be coming out TWICE a week, on Wednesdays and Sundays. I’m making the announcement here on my personal site for the first time. You can read it on the Hot Mess Mom Face Book page, the Hot Mess Mom the Comic FaceBook page, or at HotMessMomComic.com. I hope you like it! National Cartoonists Society Reubens Weekend!